San Francisco here we come!! 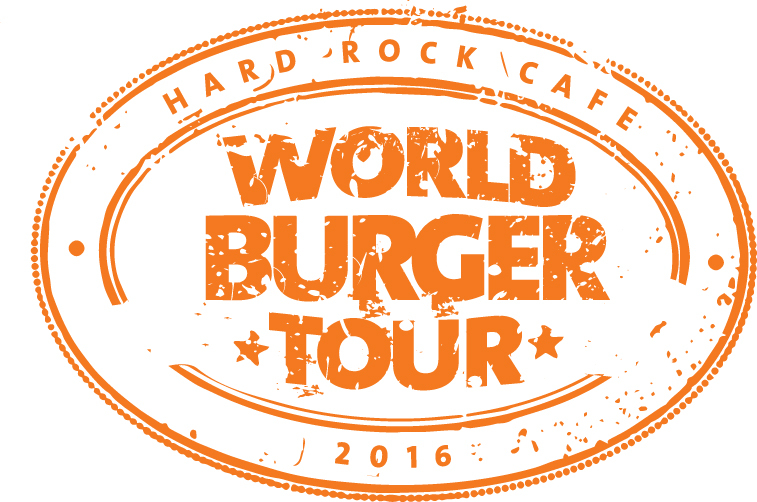 Hard Rock Cafe has launched their 2016 World Burger Tour for Northern America. I am definitely a burger fan and after looking over the menu I am not sure which one I will select to eat when we visit for Mother's Day. 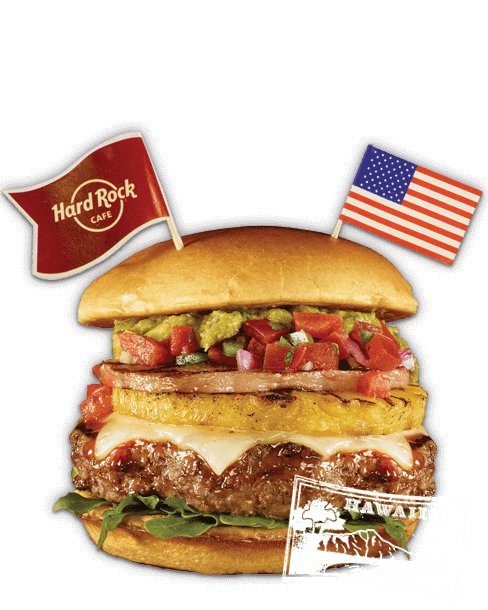 I may order the Java Lava Burger since I do love Seattle or the Tango Salsa Burger since I have not eaten a burger with a fried egg on it before. I am thinking I will have everyone in our family select a different burger so we can taste a few of them. 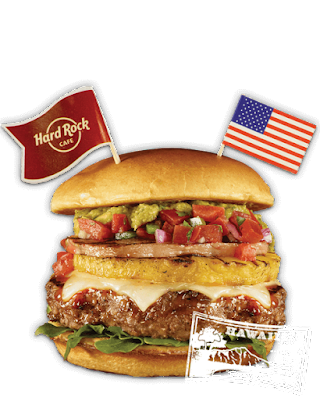 The menu has a time limit on it as how long the burgers will be available so be sure to visit before June 30, 2016. 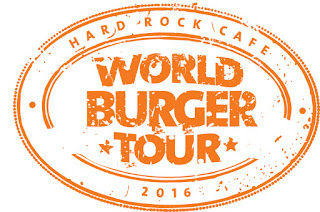 · This year, Hard Rock is also offering a literal World Burger Tour, a travel package that takes the most adventurous burger enthusiasts on the road (and the skies) to sample offerings from the World Burger Tour menu at Hard Rock Cafe locations in London, Athens, Buenos Aires and Seattle! 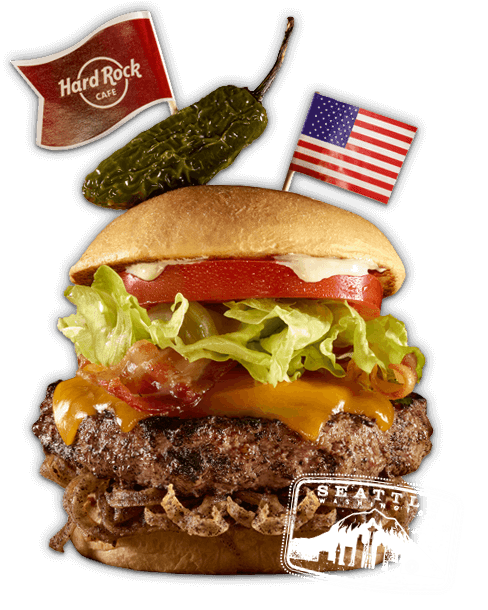 Have you eaten at a Hard Rock Cafe before? What is your favorite Burger there? 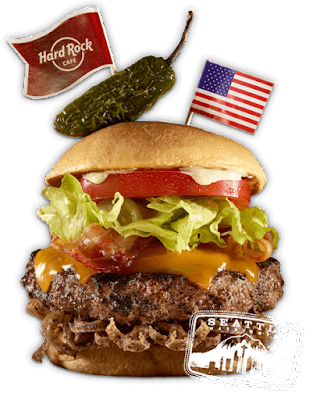 I will be posting our review of the San Francisco Hard Rock Cafe location later in the month. 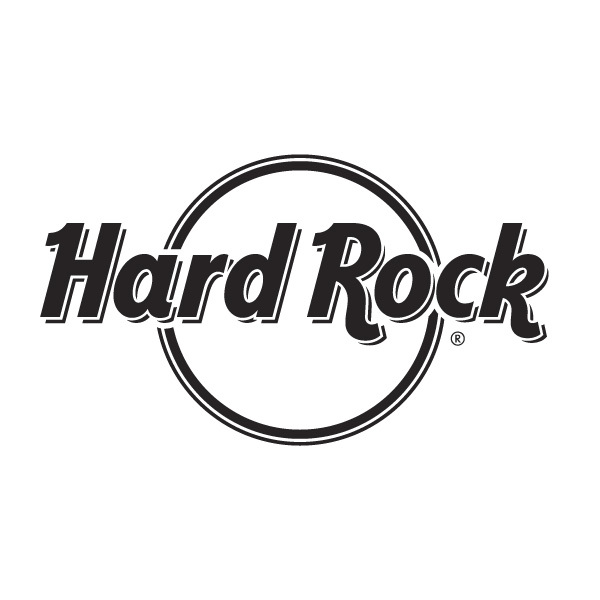 Hard Rock Cafe Gift Pack will include a branded oven mitt pair, apron, and spatula. *Limited to US residents 18 years old and above. 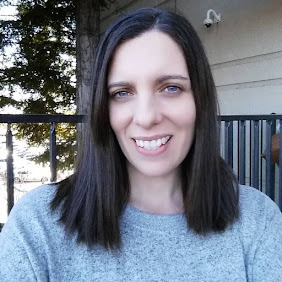 Giveaway starts May 6, 2016 and ends on May 31, 2016 at 12:01 am PST. Winner will be emailed and has 48 hours to respond before another winner is selected. I was not paid for this giveaway or post. I was provided a gift card to visit my local Hard Rock Cafe. The opinions on this item are 100% mine and may vary from others. 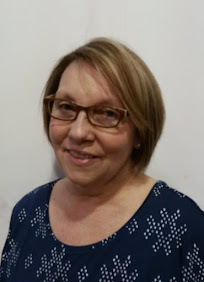 The sponsor is responsible for providing the prize.